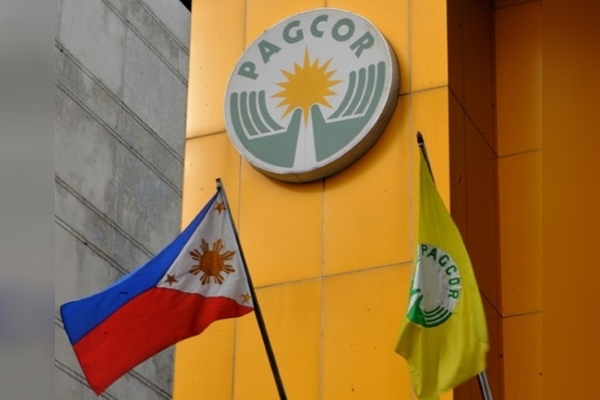 Two officials from the Philippine Amusement and Gaming Corp. (PAGCOR) were fired after they were linked to corrupt activities within the corporation. 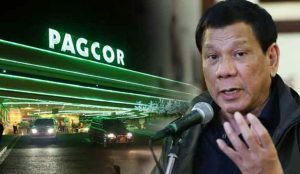 The Philippine Star reported that a noticeably irritated President Rodrigo Duterte had expelled the PAGCOR officials over an apparent abuse of licensing power. The officials reportedly followed the president to Cebu to make a plea for their jobs. However, Duterte declined this request and even declared that he will continue to fire more people in the corporation. He said this while he was attending the Vista Alegre Homes’ groundbreaking ceremony in Talisay City. Duterte said the officials had abused their positions by allowing a free port operator to have a gambling license. The officials justified this action by telling Duterte that the license was granted according to was already provided for in the franchise. Duterte noted that although issuing the license was allowed, their decision to begin issuing gambling permits outside their territory was not. The final act that broke the camel’s back was when Duterte said the officials awarded 75-year franchise contracts to foreigners. Duterte reported this while reiterating that he was not fond of gambling. Therefore, he tries to limit it as much as possible without disagreeing with anybody. He was, however, incredulous that these officials were bold enough to award the contracts to foreigners for such a long period of time. He also talked about another official who he fired because he consulted the president’s sister about a particular matter. He was adamant when he said the titles of first family and first lady are nothing but myths that should not be given much importance. And, any matter that comes to him from any of his relatives is as good as denied. Duterte has remained on a firing roll after he announced his intention to dismiss five more officials who have been accused of corruption. In all this, he has not mentioned a single name of any official who has been or is due to be fired. He said he would avoid this so as to not cause embarrassment to their children. Duterte has lamented about how public office has been turned into an opportunity to enrich people. Some of the recent casualties in this sector included assistant secretaries Moslemen Macarambon (Department of Justice) and Tingagun Umpa (Department of Public Works and Highways), who were asked to either resign or face dismissal. The presidential anti-corruption commission accused Macarambon of using his position to the benefit of suspected precious jewel smugglers at the Ninoy Aquino International Airport. Meanwhile, Umpa was accused of asking contractors for percentages on their projects. Duterte received reports on both these cases in Malacañang. 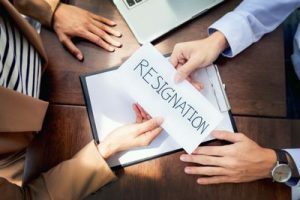 A number of government prosecutors, customs officials, and others who were thought to be involved in several other irregularities have also been suspended. Wanda Teo, former secretary of the Department of Tourism, resigned earlier in the month after it was made public that she awarded a 60 million-peso contract to a media house that is owned by her brother, Ben Tulfo. Teo’s camp continues to insist that the contract, which was awarded for the tourism department’s advertisements, was aboveboard. The president has continually voiced his distaste for gambling. This was demonstrated by how he handled the eGames cafes in the country. He only committed to restoring the online gambling business on the condition that taxation will be applied appropriately to the operators and that the establishments not be located anywhere near churches or schools. He has promised to continue cleaning up the public sector, which is in line with his campaign promises.